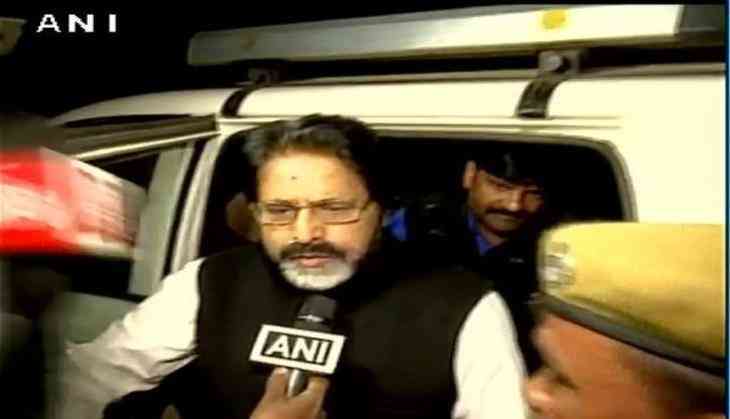 Trinamool Congress (TMC) MP Sudip Bandopadhyay was granted bail in Bhubaneswar on 19 may by the Odisha High Court, in connection with the Rose Valley chit fund scam. The TMC MP was asked to deposit Rs. 25 lakh with two sureties along with his passport. Earlier in January, Bandopadhyay was sent to judicial custody for 14 days in connection with the case. "Centre and Central Bureau of Investigation (CBI) are trying to malign me because I raised demonetisation issue in Parliament," Bandyopadhyay told ANI. The CBI had earlier demanded eight days remand of Bandyopadhyay. The Special CBI Court, had on 4 January, sent Bandyopadhyay to six-day CBI remand. Bandyopadhyay was arrested by the CBI for his alleged involvement in the scam. He was arrested hours after he appeared before the CBI for interrogation in connection with the scam. His arrest had unleashed intense clash between the BJP and TMC workers in various parts of West Bengal.